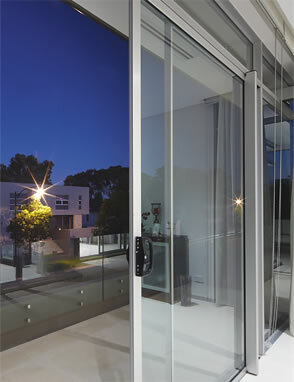 Exclusive handle located on the mullion for ease of access and cleaner lines. 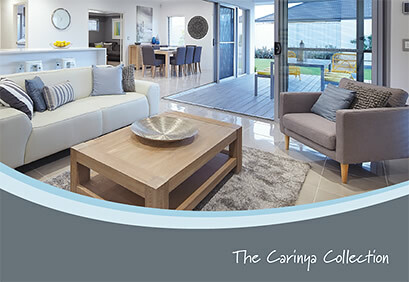 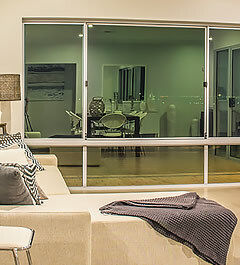 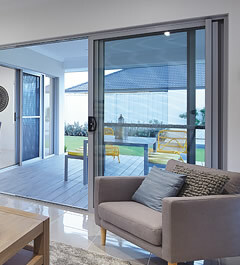 In built weather flaps - a feature of all Carinya windows - to reduce air and water infiltration, cover drain slots and minimise insect intrusion. 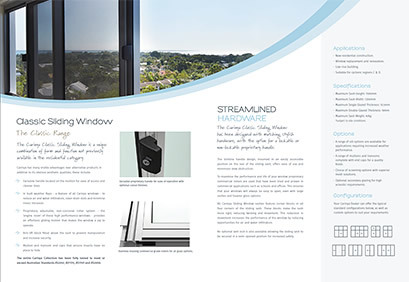 Proprietary adjustable, non-corrosive roller system - the ‘engine room’ of these high performance windows - provides an effortless gliding motion that makes the window a joy to operate. 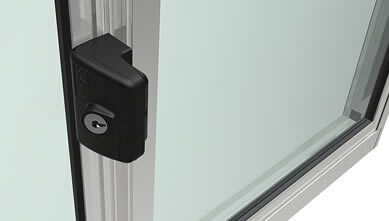 Anti-lift block fitted above the sash to prevent manipulation and increase security. 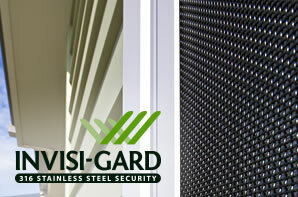 Mullion and transom end caps that ensure insects have no place to hide. 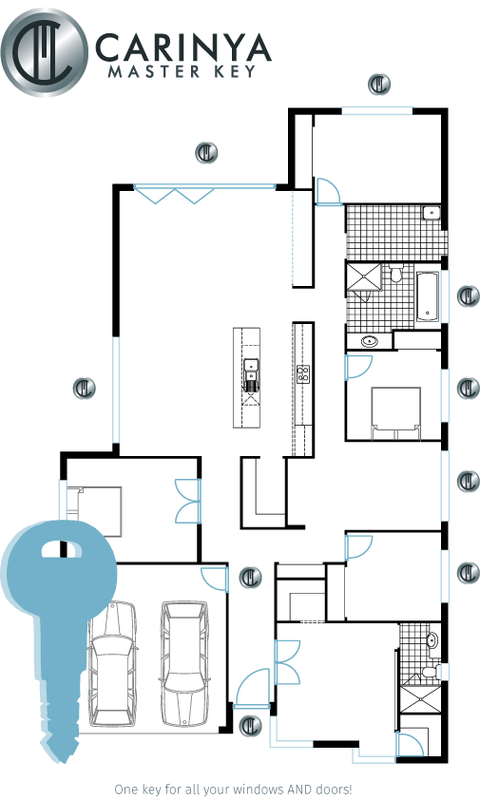 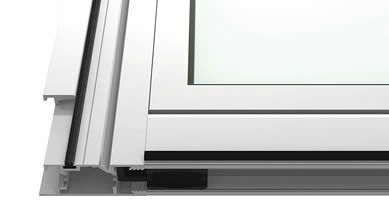 The slim line design, mounted in an easily accessible position on the rear of the sliding sash, offers ease of use and minimises view obstruction. 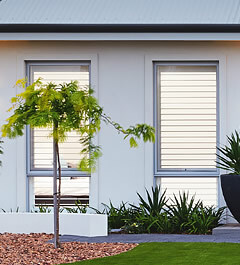 To maximise the performance and life of your window we have utilised our proprietary commercial rollers that have been tried and proven in commercial applications such as schools and offices. 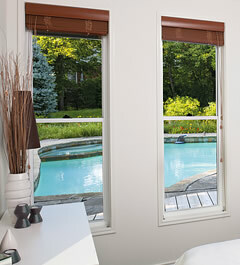 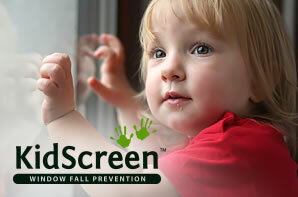 This ensures that your windows will always be easy to open even with large sashes and heavier glass options. 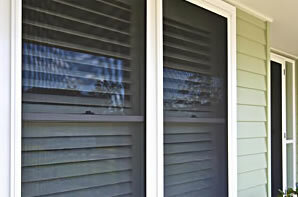 An optional vent lock is also available allowing the sliding sash to be secured in a semi-opened position for partial ventilation, child safety and security. 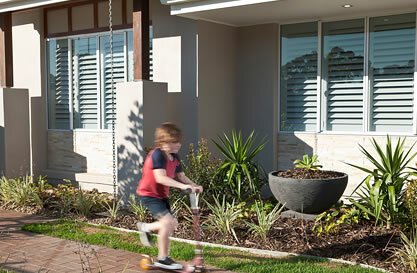 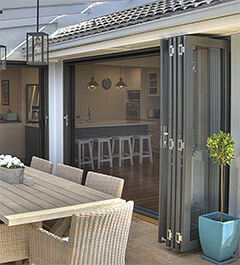 A range of sill options are available for applications requiring increased weather performance. 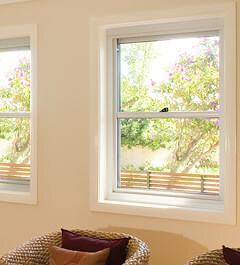 A range of mullions and transoms complete with end caps for a quality finish. 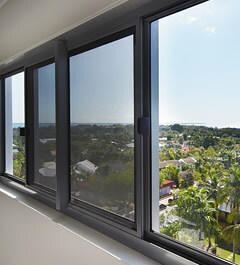 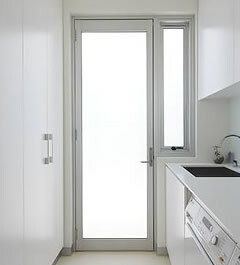 A ventlock that allows the window to be secured in a partially opened position to allow ventilation whilst still being secure.